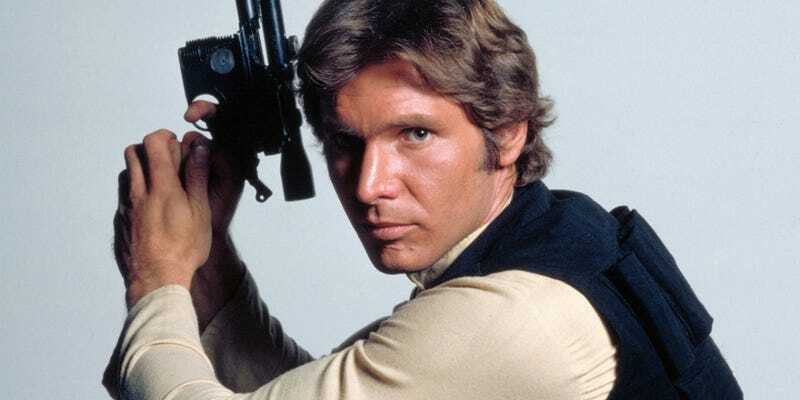 Here’s some late-in-the-day Star Wars news: Phil Lord and Christopher Miller (The Lego Movie, 21 Jump Street) will no longer be directing the much-anticipated standalone Han Solo film. The reason given is the old standby “creative differences,” according to Lucasfilm’s Kathleen Kennedy. The film, which is still scheduled to come out in May 2018, has been filming since early 2017 with a cast that includes Alden Ehrenreich as a young Han Solo and Donald Glover as Lando Calrissian. We’ll have more on this story as it develops—but in the meantime, who do you think should take over directorial duties?